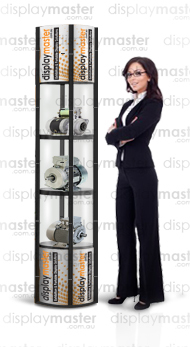 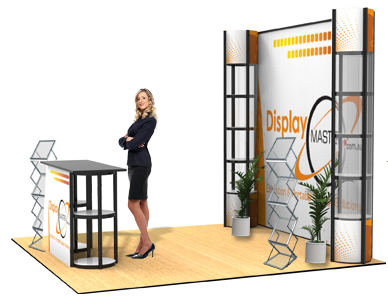 Aluminum folding TwistPack Tower display showcase systems. 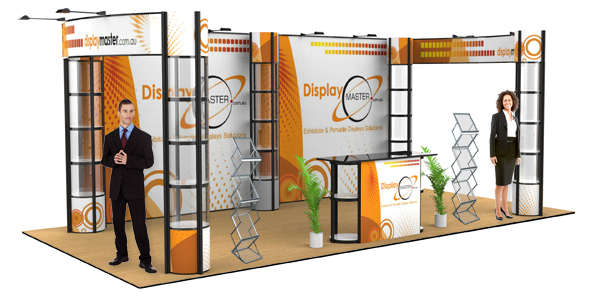 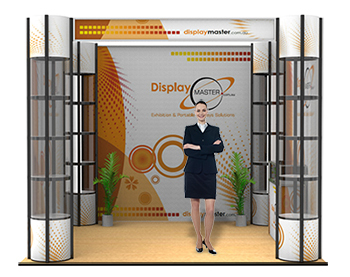 Portable and fully collapsible for easy transportation between events, ideal solution for: Sales reps, Exhibition events,Retail Out-lets and Office Reception areas or any location that requires a simple assembly and a very dramatic display. 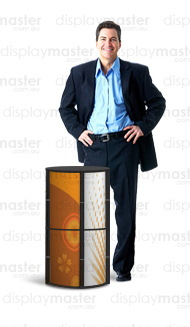 - Aluminum TwistPack Tower structure, portable and folded. 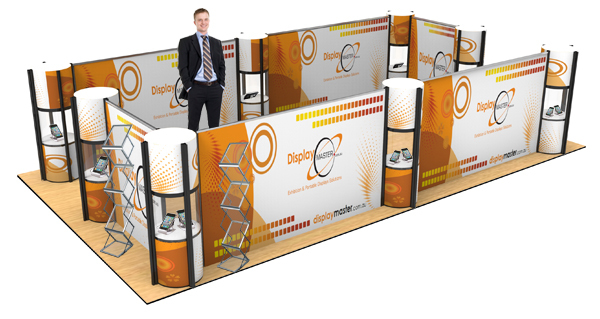 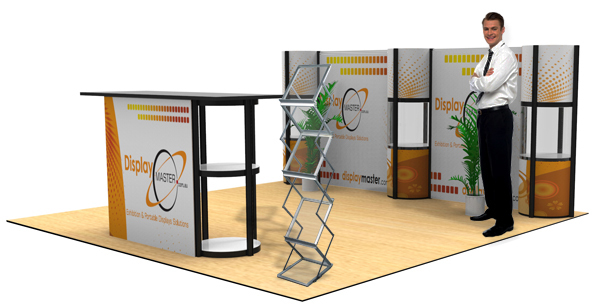 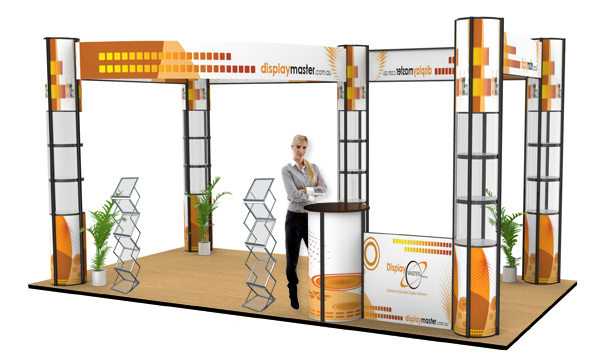 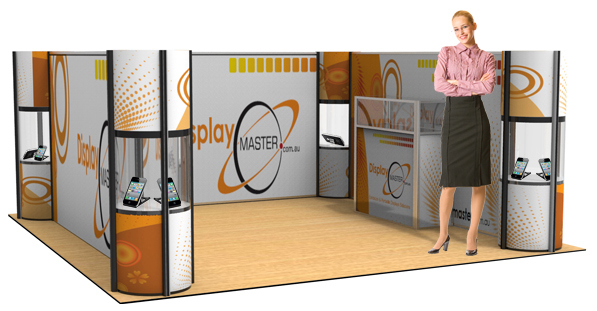 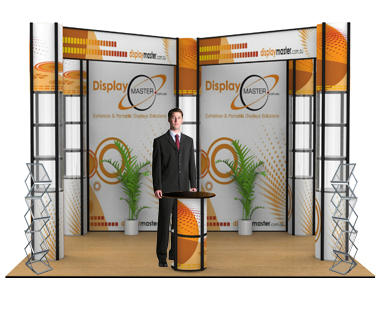 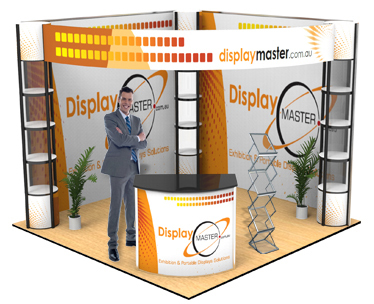 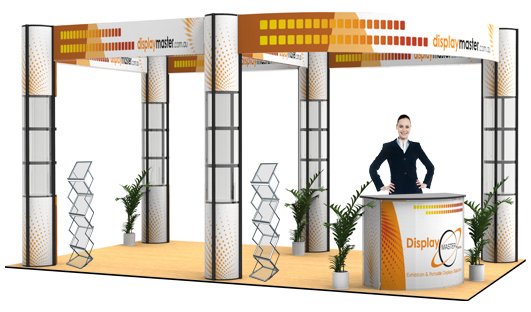 - Excellent for trade show displays. 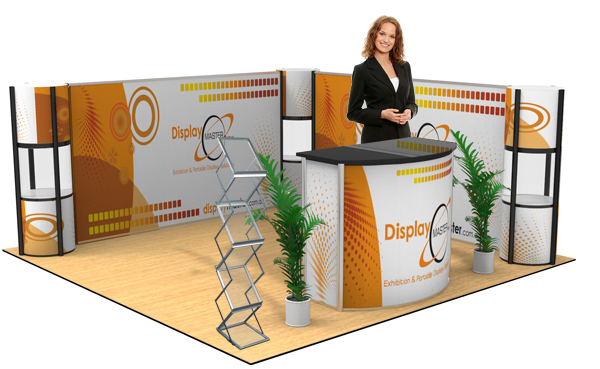 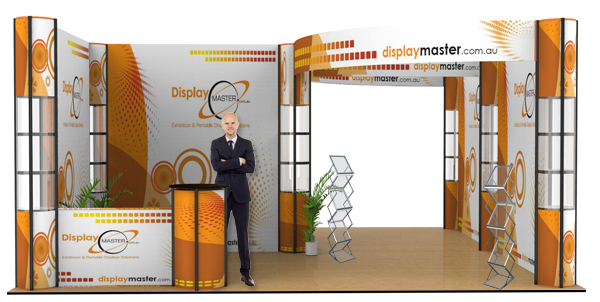 Aluminum folding TwistPack Promotion Table showcase systems. 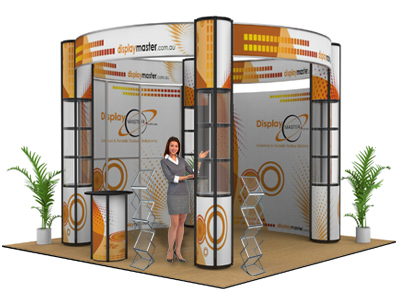 Portable and fully collapsible for easy transportation between events, ideal solution for: Sales reps, Exhibition events,Retail Out-lets and Office Reception areas or any location that requires a simple assembly and a very dramatic display. 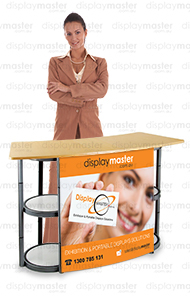 - Aluminum TwistPack Promotion Table structure, portable and folded.